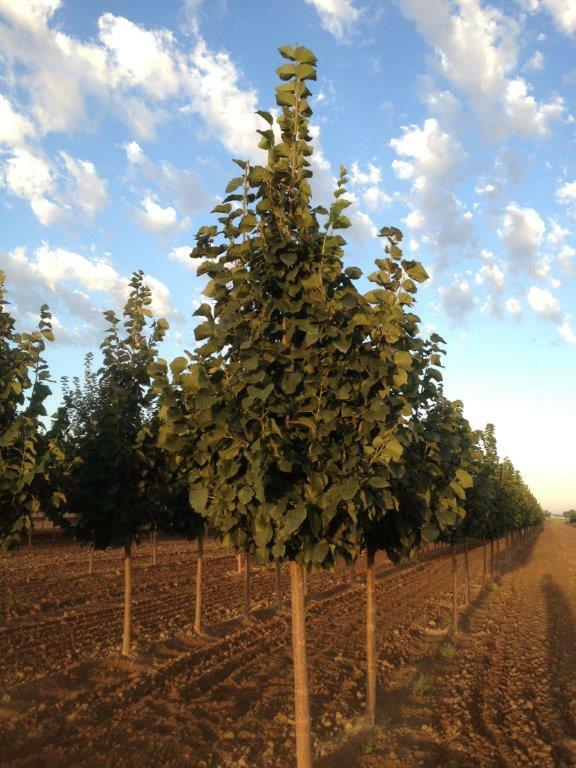 Ever growing in popularity, this linden has radial branches and a strong, straight central leader. The Greenspire combines all the outstanding features of the little-leafed lindens. 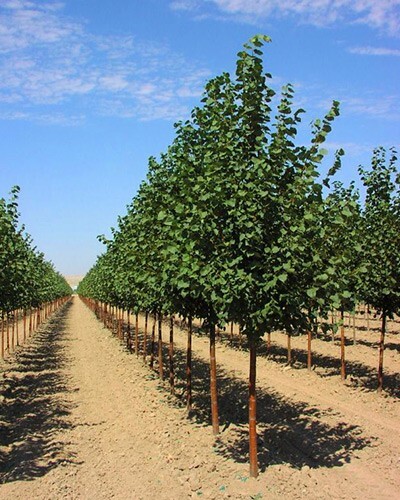 Its dark green foliage grows in a narrow oval form and turns yellow in the fall. Rapid growing and hardy, its dark green leaves are the largest of the lindens. 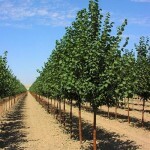 Its uniform pyramidal shape and straight trunk make it a valuable tree for street planting.